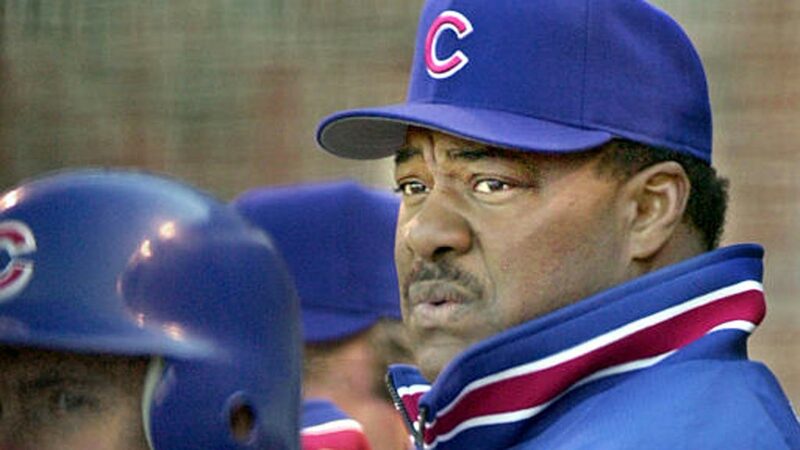 Former Chicago Cubs manager Don Baylor died of cancer Monday at age 68, ESPN reports. Baylor was diagnosed with multiple myeloma 14 years ago, his family said. The #Cubs mourn the passing of former manager Don Baylor. Baylor managed the Cubs from 2000 to 2002. He was fired mid-season in 2002 after compiling a record of 187-220 with the Cubs. Baylor also played 19 seasons for the Orioles, Athletics, Angels, Yankees, Red Sox and Twins, winning the 1979 MVP while a member of the Angels. He batted .260 with 338 home runs and 1276 RBIs.